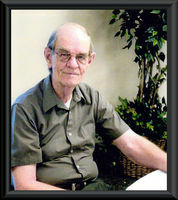 Provide comfort for the family of Hobart Baker with a meaningful gesture of sympathy. It is with great sadness we announce the passing of Hobart Franklin Baker, age 80, at his home in Cape Girardeau, MO on Saturday, January 26, 2019. He was a beloved husband, father, grandfather, uncle and friend to many. Hobart will be greatly missed by his family, but they are at peace knowing he is reunited with his best friend and wife Anita where they will live with the Lord in eternal happiness. Hobart was a pillar of integrity, a source of strength, a kind soul and a guiding compass to his loved ones. Hobart was born in Cape Girardeau, MO; on September 21, 1938 to Leeman and Edna Baker. He graduated from Cape Central High School, served in the National Guard and worked for Mr. C’s IGA and Child’s IGA before becoming a dispatcher for McDonald Concrete in Cape Girardeau until his retirement in 2004. Hobart and Anita Burgess Baker were married on July 24, 1969. Their love, support for one another and faith in God’s love for all of us was inspirational to everyone who knew them. He was loved and respected so much by his family with whom he enjoyed spending his time. After retirement, some of his favorite times were also spent taking care of his dog, Sierra. His loving family includes his siblings, Sue (Ken) Gleason and Butch (Debbie) Baker, his children Laura Baker of Manvel, Texas; Greg Baker; Barbara (Randy) Morse; Angie (Jeff) Schott and Annette (David) Emmons all of Cape Girardeau; Scott (Brenda) Jordan of Farmington, MO; and Bonny (Jeff) Kalb of Sulpher, LA; grandchildren Christopher (Brandy) Hall; Erik (Andrea) Morse; Marci Kester; Kasha Emmons; Lucas (Ashley) Kester; Emily Morse; Brett (Katy) Kalb; Lauren (Dillon) Farnum; Brittany Emmons; George Kester; Joshua Baker and Kiefer Baker and his 10 great-grandchildren. He was preceded in death by his wife Anita Baker, his parents Leeman and Edna Baker, his brother Norman Baker and son-in-law’s Randy Morse and Jeff Kalb. His wishes, for a private graveside service, will be honored on Friday, February 1, 2019 in Marble Hill, MO. Suggestions for Condolences: Canines for Warriors, LaCroix UMC or Lynwood Baptist Church. 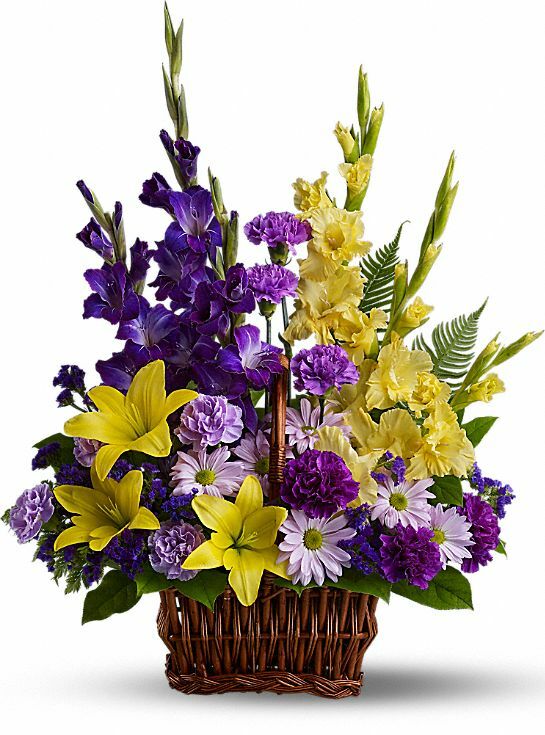 To send flowers in memory of Hobart Franklin Baker, please visit our Heartfelt Sympathies Store. RM COCO Decor Ltd sent flowers to the family of Hobart Franklin Baker. RM COCO Decor Ltd purchased flowers for the family of Hobart Baker.